We'll handle the billing, so you can help your patients. 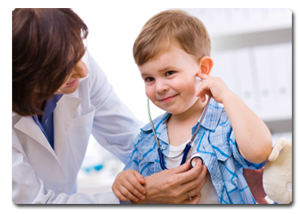 Medical Billing Solutions has had over 3 decades of experience in the field of Medical Billing Services. We can assist your practice with keeping track of billing and payments, as well as providing other bookkeeping services. 1. We can offer your practice a streamlined billing process, saving hours of paperwork. 2. More efficient billing increases cash flow for your medical practice. 3. We can also offer Physician Management services as well as Re-credentialing and Audit services. 4. We are a very experienced negotiator with insurance companies. 5. Our experience and expertise gives you more time to help your patients and grow your practice. Call us at (978)-998-4096 for more information about our medical billing services or to schedule a complimentary analysis of your medical practice. Copyright © 2019 Medical Billing Solutions. Developed by JMWD.